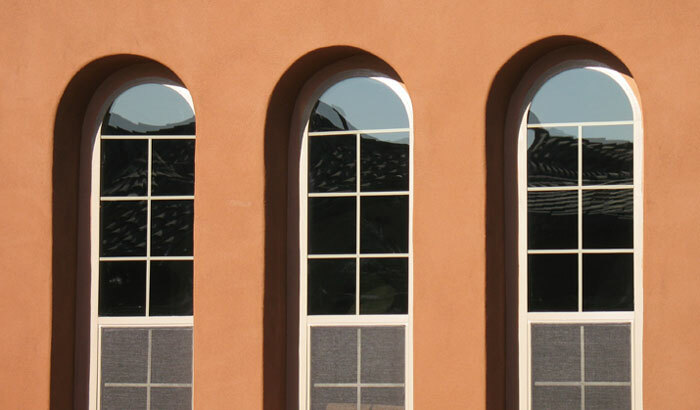 In 1991, we designed a patented method to create arches for the construction industry. 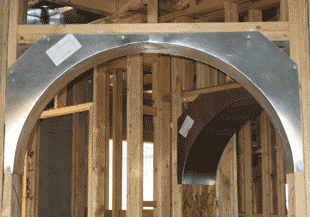 Instead of using strings and nails to lay out followed by handcutting plywood arches, we created a unique method for curving sheetmetal. Our method was faster, much more accurate, and significantly cheaper to ship than any method designed before or after. Builders went wild for it. 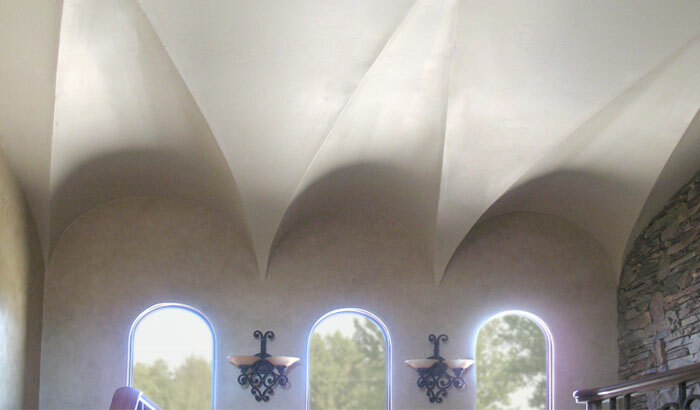 So we did more, creating simple solutions for building arched ceilings, then dome ceilings and curved walls, and even walls and ceilings that that bend in multiple directions, like curved stairways and groined ceilings. Any Size, Any Shape, Any Time... We love custom designs! Look through the various picture galleries of some of our work here on our site. Download our FREE Concept Ceilings guide to Architectural Ceilings. Then bring us your ideas. We'd love to make your next project spectacular! Details and materials are the difference between a budget home and one that commands top dollar. 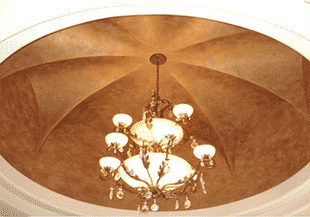 Details like arched openings, wall niches, and ceilings that get noticed. 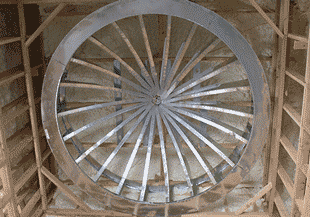 Those arch details used to mean lots of hours fabricating on site. 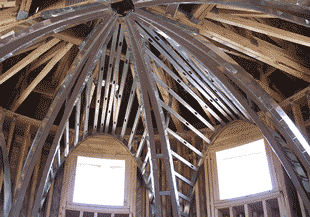 And domed ceilings required lots of skill to get right. Not any longer. 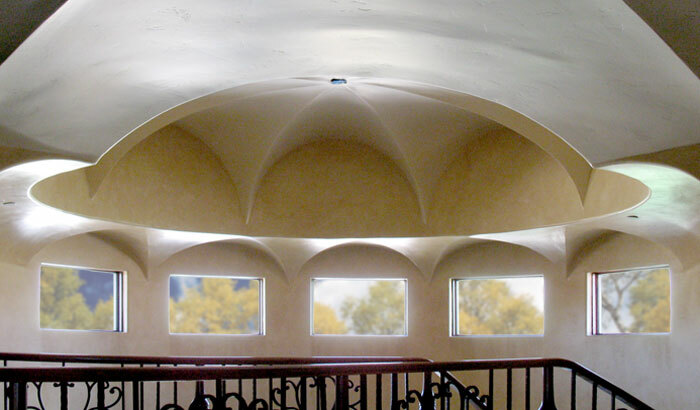 At Fast Arch of America, we use our own patented method to create arches and niches that install in a snap and to craft dramatic ceiling domes quickly and easily. 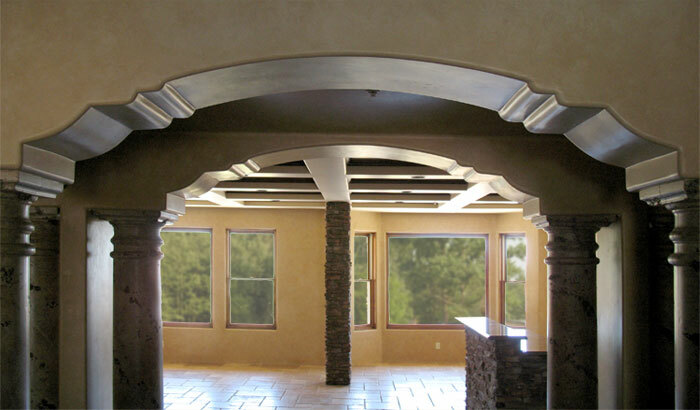 If you’re an upscale builder, or trying to move your business up into that profitable category, then take a look at our Arches, Wall Niches and Ceilings. It’s the quickest way to add details of distinction to your next home. And that means more money in your pocket. Fast Arch of America will make you look good and cut your costs!